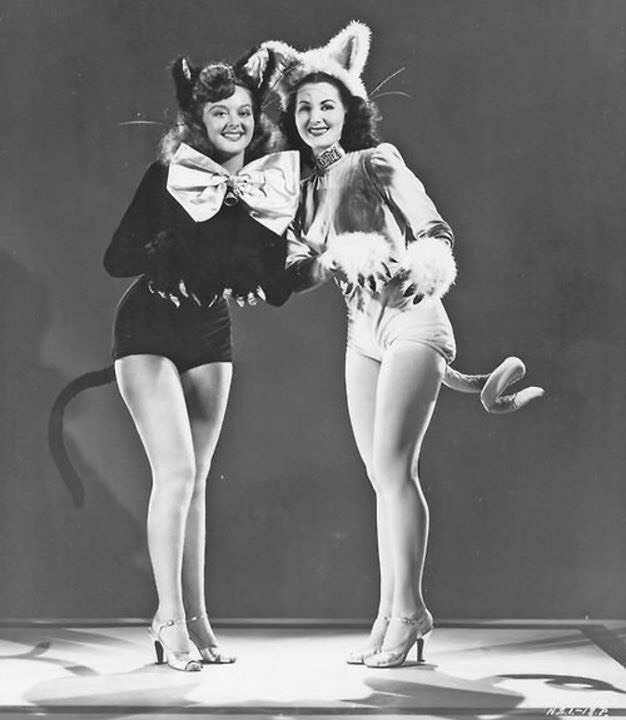 New Year’s Eve is a night to set off fireworks and sparklers and to guzzle champagne until you start seeing stars everywhere, It’s a night to wear party hats and sequins, a night to wait for midnight to kiss that one person you were hoping to kiss. New Year’s Eve is a night to set off fireworks and sparklers and to guzzle champagne until you start seeing stars everywhere, It’s a night to wear party hats and sequins, a night to wait for midnight to kiss that one person you were hoping to kiss. It’s the night where you watch one year turn into another and allow yourself to hope that the next 365 days will be better than the last ones. You are a parent now, and if you thought cabs were scarce and expensive on New Year’s Eve, let me tell you, they’ve got nothing on babysitters. So it’s Dec. 31 and you don’t have child care. Following our lovely relaxed summer, we will be back on it, working hard so some routines will be tough but fun. 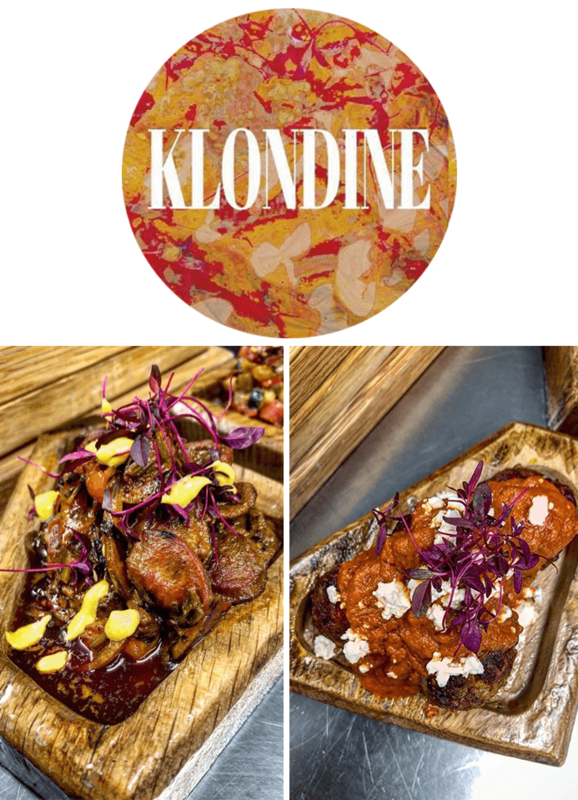 Klondine with me is back starting 12th October we will be offering great food, wine and drinks in a chilled atmosphere. Our food menu will offer a frequently changing Spanish tapas selection, freshly cooked dish of the day available each evening from 7pm with an emphasis on fresh and flavorsome ingredients. 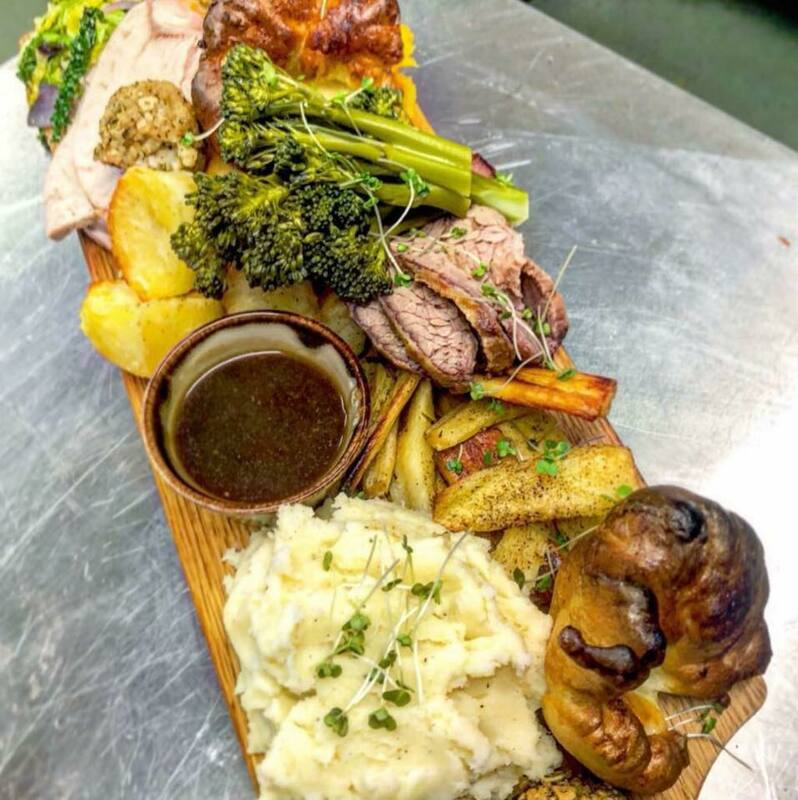 As an local business, our ethos is to create a chilled, welcoming environment and enjoyable experience with delicious fresh food for you to enjoy come in at any time for something quick and tasty,We will not be taking reservations. This means that we work on a first come first served basis. If there is not a table available when you arrive please let us know you would like to eat and we will seat you at the next available table. 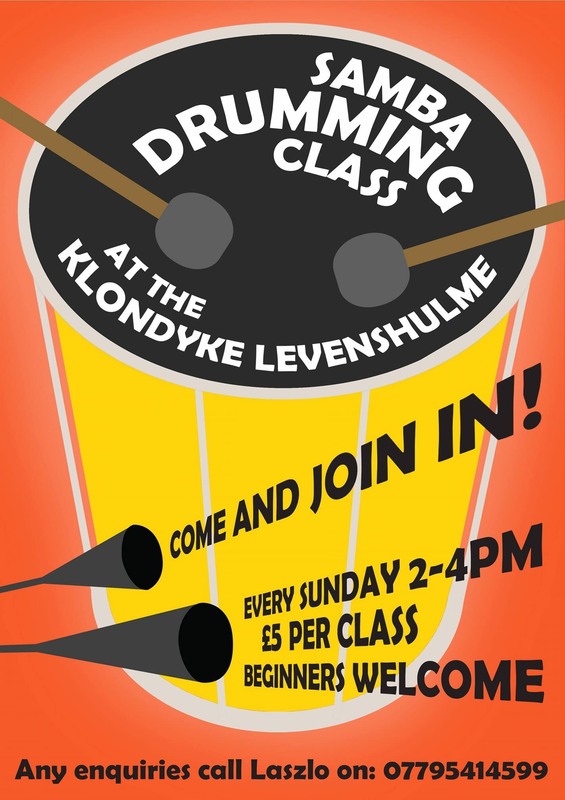 Beginners and experienced drummers welcome! Come and join in.